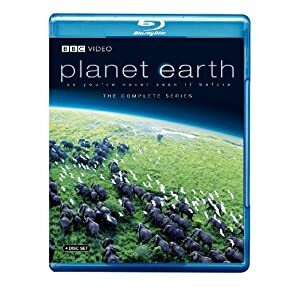 Get this Planet Earth: The Complete BBC Series [Blu-ray] (2007) for $20 from Amazon with free shipping. Originally it is priced for $99.98.Head over to Amazon to buy. Check out couple of positive Reviews from the Customers ( 4.6/5.0 ).